More than ever before, corporate promotional products play an integral part of any branding campaign. Branded promotional products are a $23.6 billion dollar industry. 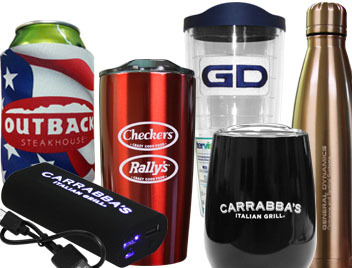 Promotional products help nearly every business in America build stronger brands and brand loyalty. Embroidered wearables may just be the living embodiment of your brand identity. Trust Ataly Graphics, with our modern professional equipment and highly trained operators, to help you “nail” that first and lasting impression. Screen printing is an affordable, yet highly effective marketing tool that any small business can utilize as a promotion resource. Custom screen printing allows you to put your business in front of a wider audience and spreads your brand on a personal level. 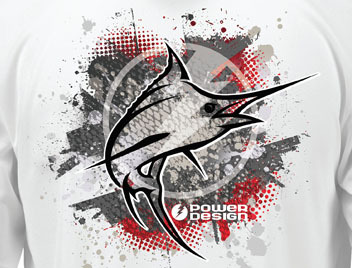 With our custom t-shirts, your business can start a marketing campaign or establish an identity. Our impressive, yet fully functional, logistical fulfillment 22,000 sq. ft. center is located in Tampa, Florida. 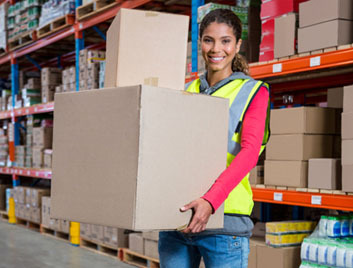 We continually provide fulfillment, distribution services, warehousing and receiving/returns to companies across the country.